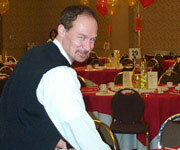 A banquet server serves food and beverage to patrons and provides table maintenance and room setup and tear down. Food orders may or may not have to be taken depending on the menu selections for the event. 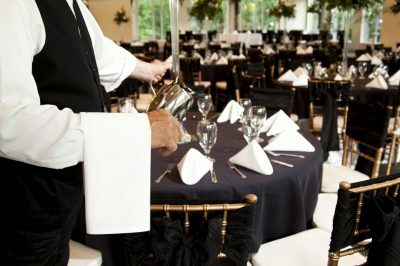 Banquet servers may work in restaurants, hotels, banquet halls or private service companies. You may adopt your own serving style, but many establishments have their own requirements such as uniform, greeting, attitude etc. This position requires excellent customer service and ability to work under pressure.